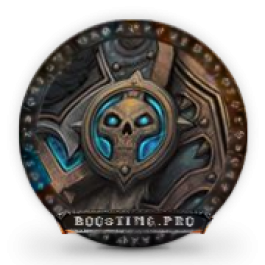 Thanks to that service you will receive 75 RBG wins, Veteran of the Horde title and Vicious Saddle for trading it for one of ten Horde mounts. We will win 75 games on RBG so you can receive prestigious Veteran of the Alliance title and Vicious Saddle, which can be used to choose one of ten mounts. Your character will be taken to Rated Battleground raid where it will obtain 150 ranked wins. Thanks to that you will receive Veteran of the Horde II achievement and Horn of the Vicious War Wolf mount, Vicious Saddle and Veteran of the Horde title. Your character will be taken to a RBG raid and get 150 wins on a Rated Battleground. This will grant you achievements: Veteran of the Alliance II and mount Reins of the Vicious War Steed. 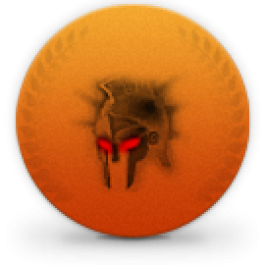 This achievement is a one step closer to the Warbound title, that requires 300 RBG wins. Your character will take raid where he will receive 300 wins on the Rated Battlegrounds. Thanks to it you will receive achievement Warbound Veteran of the Alliance, rare and very prestigious title: “Warbound”, and also Reins of the Vicious War Steed. Your character will take raid where he will receive 300 wins on the Rated Battlegrounds. 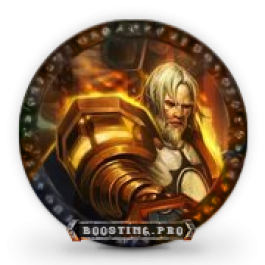 Thanks to it you will receive achievement Warbringer of the Horde, rare and very prestigious title: “Warbringer”, and also Reins of the Horn of the Vicious War Wolf. 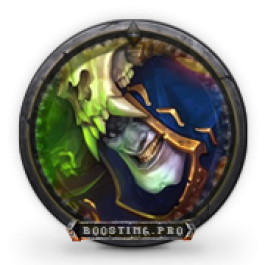 This service includes RBG Rating boost enough to get achievement and title Hero of the Horde. Also 50 wins on RBGs needed to get the title are included in this boost. 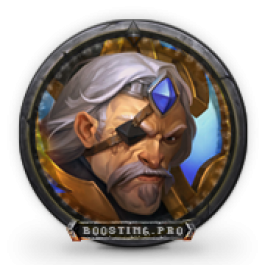 This service includes RBG Rating boost enough to get achievement and title Hero of the Alliance. 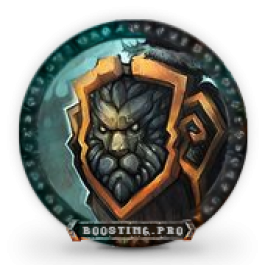 Also 50 wins on RBGs needed to get the title are included in this boost. RBG wins it is an excellent way to raise up the rating, to receive Honor Points, equipment items, Artefact Power, Achievements and Prestige levels. You can order any desirable number of wins. 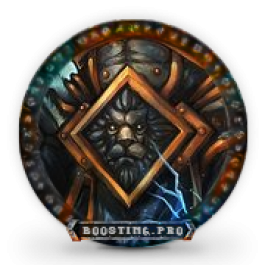 You can save money on service of RBG rating boost if your rating is rather high. Specify your rating and rating which you wish to receive. 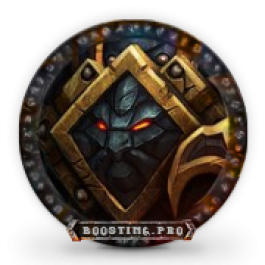 During RBG rating boost you also receive additional bonuses.